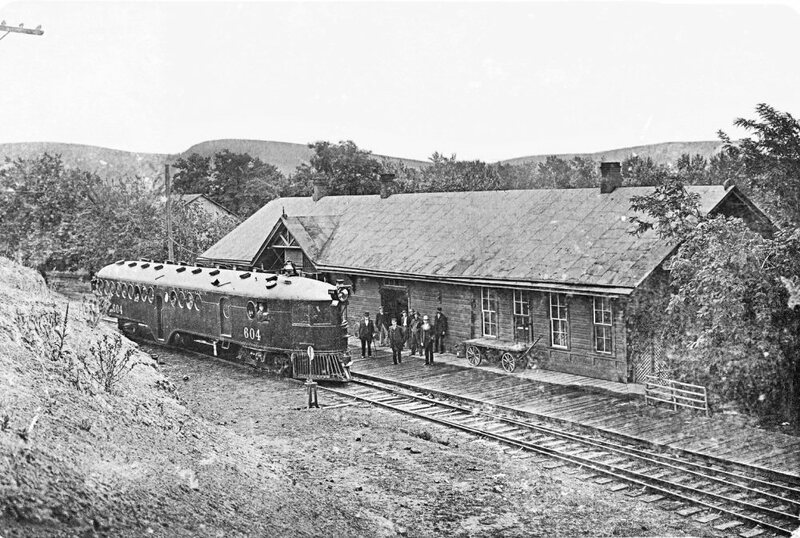 Oregon-Washington Railroad and Navigation Company | The McKeen Motor Car Website Oregon-Washington Railroad and Navigation Company | The Compendium of Knowledge on the McKeen Motor Car Company, and their experiments. The Compendium of Knowledge on the McKeen Motor Car Company, and their experiments. 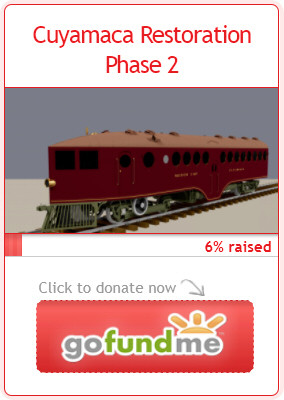 Articles About The McKeen Motor Cars. 061- 11/1909 ORY&Nav. #1 33T 55’2″ 38 To OWRy&Nav #600 (M-76) Scrapped 7/1942. 066- 5/1910 NCRR A-2 33T 55’2″ 36 Original Cost $20265, To OWRy&Nav #602 (M-78), Scrapped 9/1934. 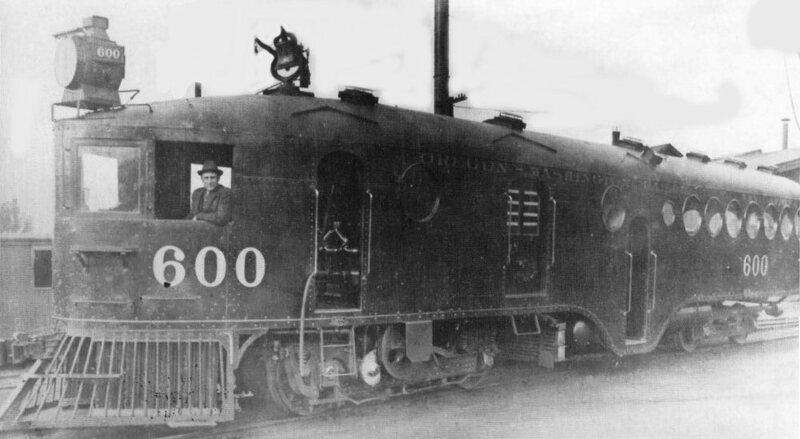 Oregon Washington Railroad and Navigation Company Motor Car #600. 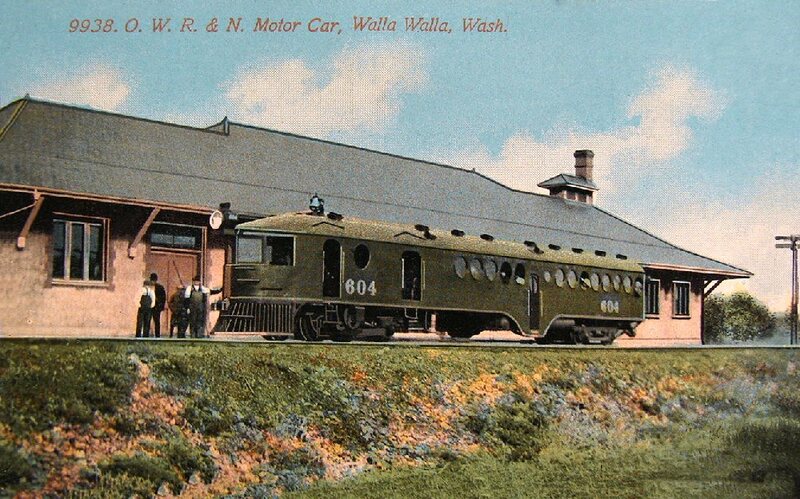 Oregon Washington Railroad and Navigation Company Motor Car #604. Postcard Courtesy By Madison Kirkman, M.M.C.C.H.S. The following is a collection of photos from Fred Mitchell, all taken beside the O.W.R.R.&N.Co. #604.